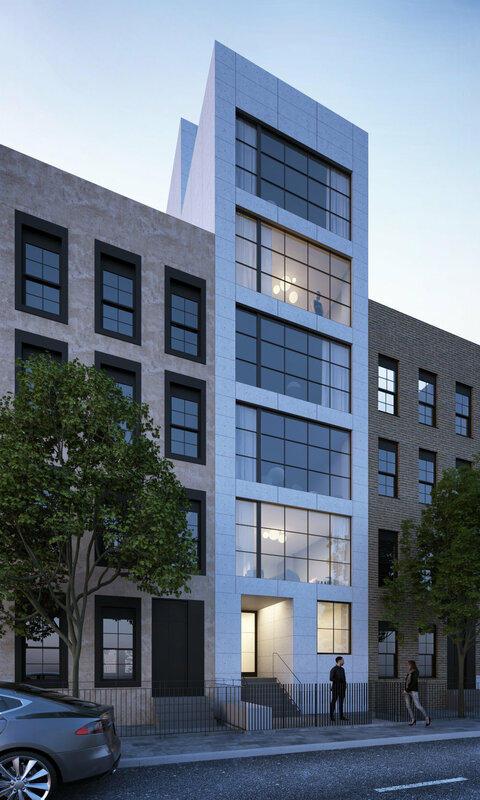 The East Harlem Condominium is located a new construction project on a family owned lot located in the heart of Spanish Harlem. The first two images show the initial design and the final image shows the latest incarnation of the project. As of March 2018, Design Documents have Just Been Completed.